I often tell my clients that good times and bad times are always happening simultaneously. They are not placed in our lives like dots on a time line, one. after. the. other. 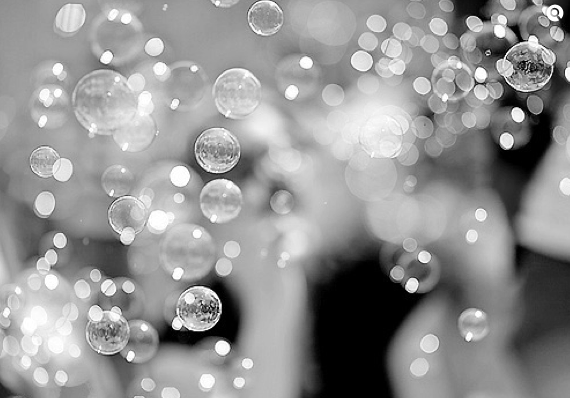 They are like floating bubbles, a time line whose dots have been released. There are good, happy, loving, exciting, funny, powerful, experiences at the exact same time as there are bad, challenging, sad, lonely, depressed, and scary ones. It is your choice what you turn your attention to at any given moment of your life.